One of the easiest ways to use essential oils is to diffuse them. You could go out and buy an essential oil diffuser, but if you don’t have one, there are many ways to diffuse them without one. Another easy trick is to grab a handful of cedar chips and put them into a pretty bowl. Then, just add a few drops of the essential oils of your choosing and voila! 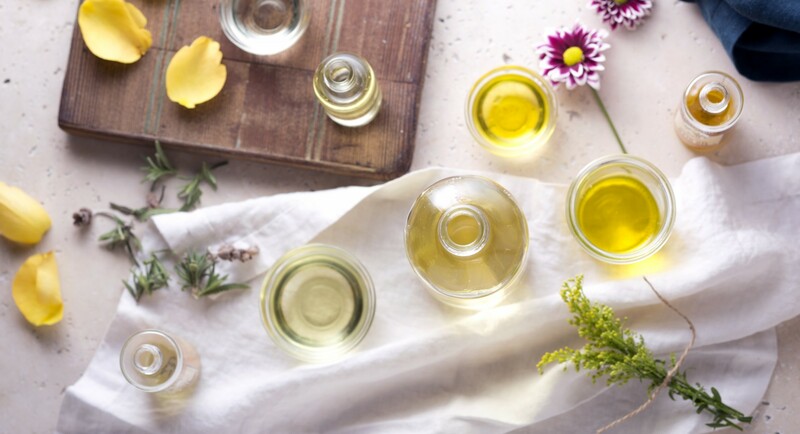 Your favorite essential oils will now diffuse around the room. If you don’t fancy cedar chips, pine cones also work for this. Making your own homemade air freshener is easy and versatile since you can add any scent you want. 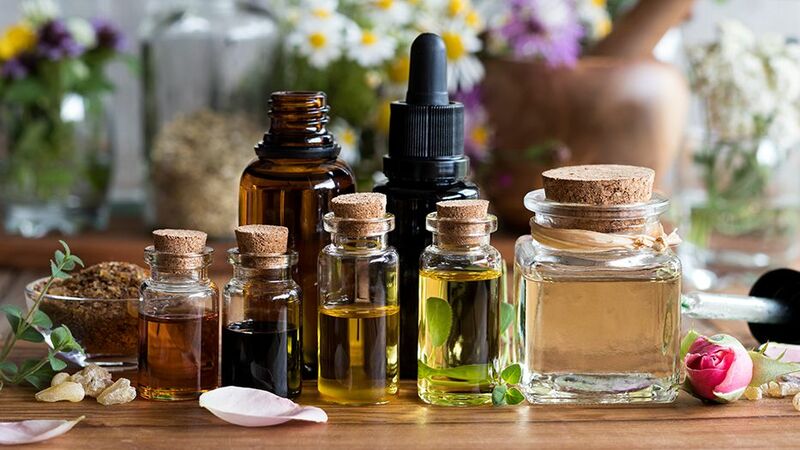 Buy a spray bottle from the dollar store, mix a few drops of your most-liked essential oils with witch hazel, which will help evenly distribute the oils in water since they don’t mix very well with water, then fill the rest with distilled water. Make sure to shake this homemade spray before you use it. With this spray, you can mist your carpet, furniture, or room for a refreshing scent. This way is especially good if you’re battling seasonal illnesses like a cold or the flu. If you already own a humidifier or vaporizer and are using it, merely add a few drops essential oil to diffuse them. However, don’t use thick oils (the oils that take awhile to drip out of the bottle) since they don’t work so well with this technique. Do you have a smelly car or just want to spruce things up a bit? All you need for this quick trick is a cotton ball and clothespin. Simply drip a few drops of your favorite essential oil onto the cotton ball and use the clothespin to attach the cotton ball onto the air vent. If you want to make the clothespin a little more personal, you can draw, paint, or add decorations to it. If that’s not your cup of tea, you can always just purchase a car essential oil diffuser vent clip. The next time you replace a toilet paper roll, add in a few drops of essential oil to the cardboard roll. Now, the next time you go to get some toilet paper, you’ll also get a whiff of fragrance. These recipes are for any of tricks above, however, if you’re using a humidifier, vaporizer, homemade febreze, or a diffuser, make sure to mix the specific amount of essential oils in with water. If you’re using cedar chips, pine cones, cotton balls, or toilet paper rolls, you don’t need to add any water to the oils. 1. Seasonal Support: 2 drops of lavender, 2 drops of lemon, and 2 drops of peppermint. 2. Be Energized: 2 drops of lemon, 2 drops of peppermint, and 2 drops of rosemary. 3. Breathe Easy: 3 drops of peppermint and 3 drops of eucalyptus. 4. Relaxation: 3 drops of lavender and 3 drops of lemon. 5. Focus: 2 drops of orange and 2 drops peppermint. 6. Immune Boost: 2 drops of cinnamon, 2 drops of clover, 2 drops of eucalyptus, 2 drops of orange, and 2 drops of rosemary. 7. Sleep: 3 drops of lavender and 1 drop of vetiver. 8. Stress No More: 2 drops of orange and 2 drops of frankincense. 9. Headache Relief: 1 drop of eucalyptus, 2 drops of lavender, 2 drops of peppermint, and 1 drop of rosemary. 10. Confidence: 2 drops of bergamot, 2 drops of spearmint, and 2 drops of tangerine. 11. Germ Fighter: 2 drops of frankincense, 2 drops of ginger, 3 drops of lemon, and 3 drops of sweet orange. 12. Happy Place: 2 drops of lime, 2 drops of orange, and 2 drops of peppermint. Courtesy of The Fashion Tag.